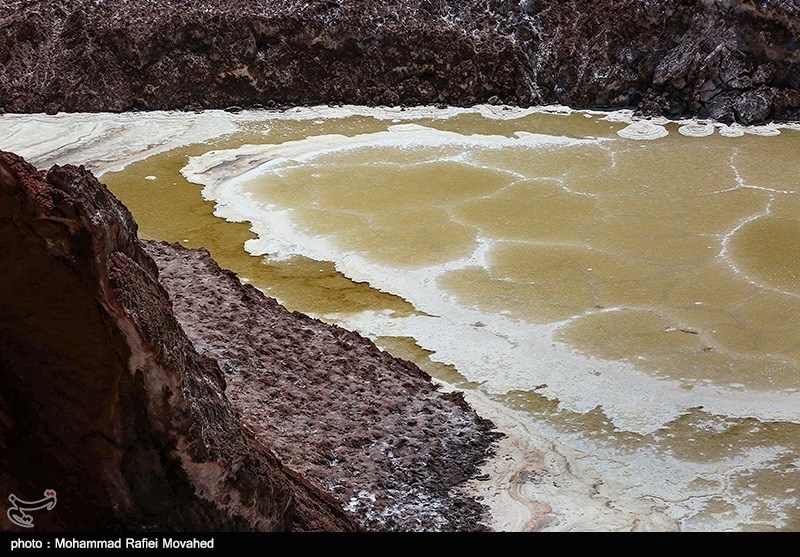 TEHRAN (Tasnim) - The Toghrud salt dome is the only symmetrical one in the world with a small lake at its heart, creating a unique natural phenomenon. 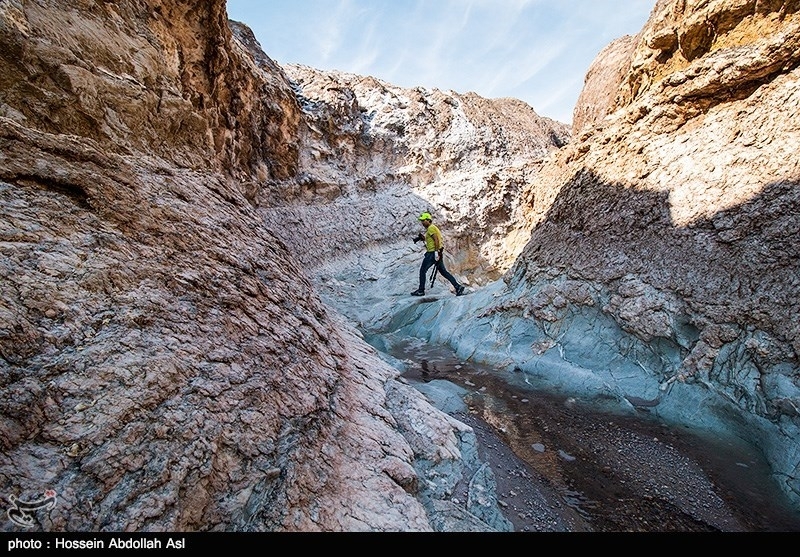 A geotourism attraction in Iran, salt domes are the result of large masses of salt being forced upwards by constant pressure. 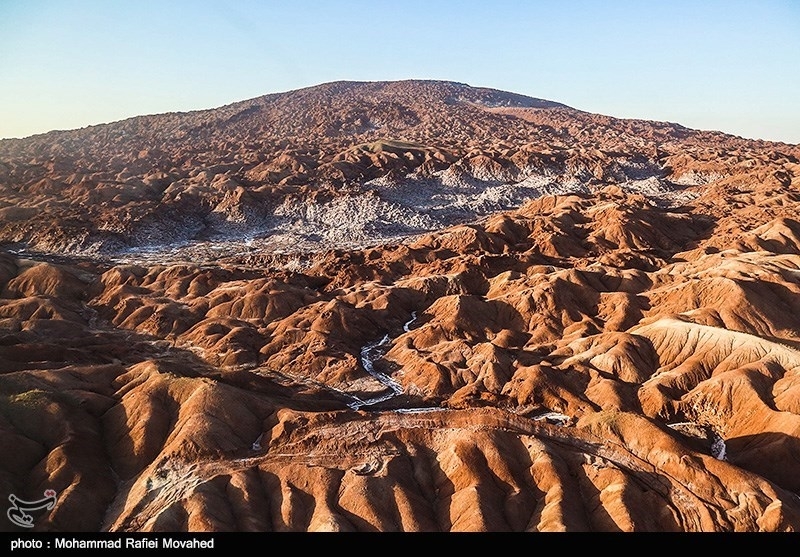 An example of these worth seeing is the Jafarieh salt dome 20 kilometers west of Qom in central Iran. 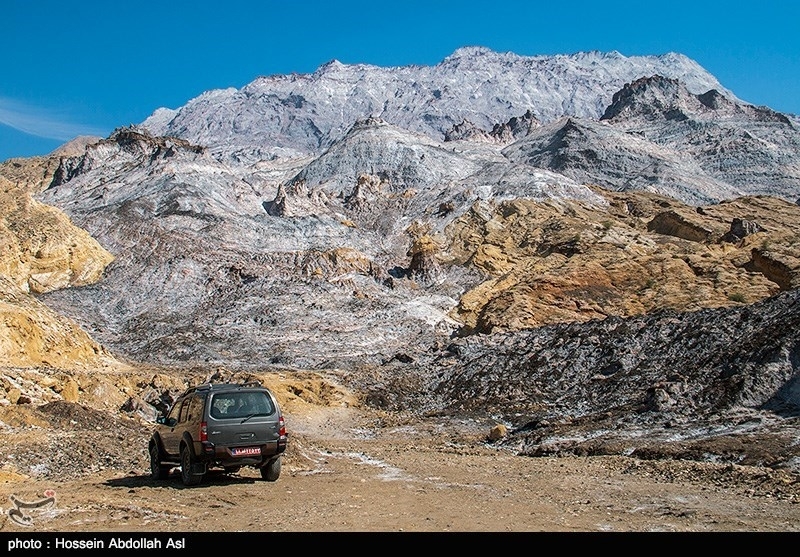 It is known as the country’s largest and most beautiful salt dome. Geologists date this phenomenon to 60 million years ago. 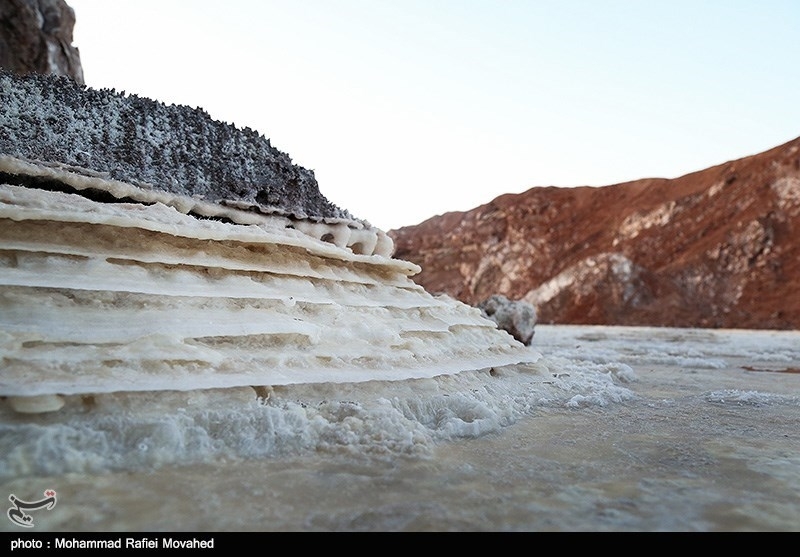 In this dome, salt crystals are distinct congressed blades, creating a beautiful scenery. It measures 3kms in length and its layers come in yellow, white, dark gray, pink, and magenta. 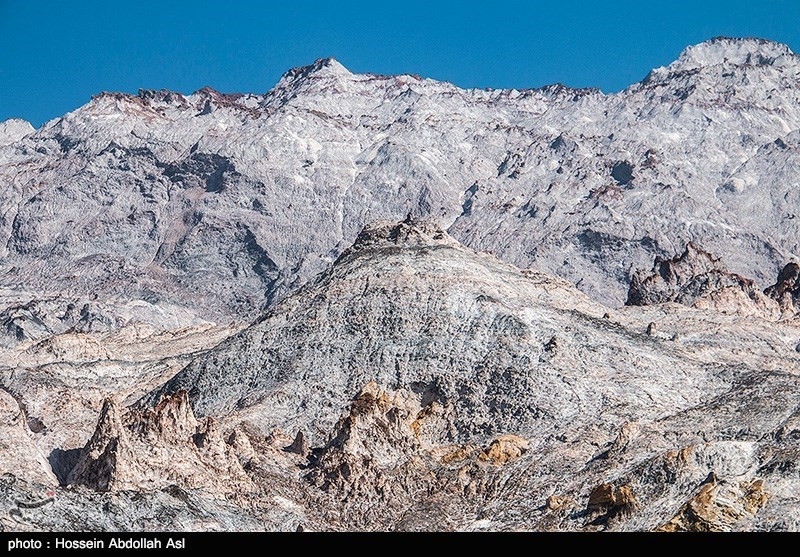 Large pieces of andesitic rocks and gypsum remains can be seen here. 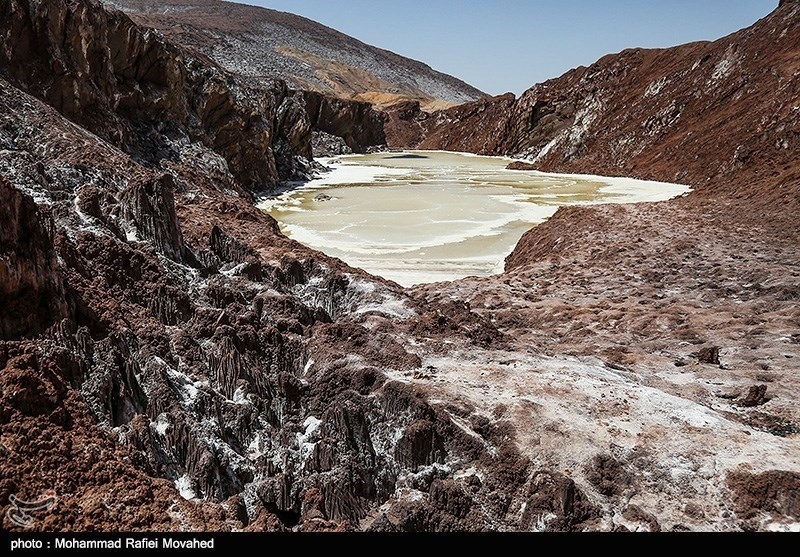 The salt layer is integrated in the Qom mine and reaches a thickness of 5 to 18 meters. 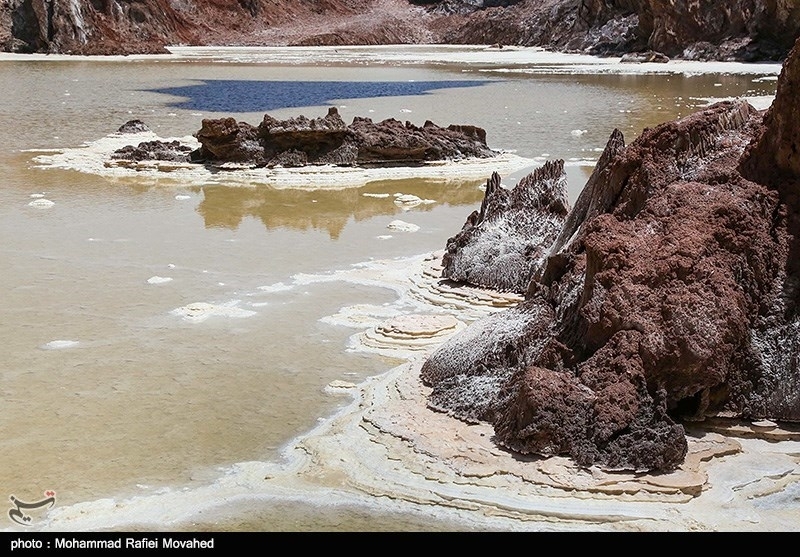 Layers of marl and gypsum are not seen here and just one layer of salt seems to have been folded within itself.